One of the largest gated complexes in the Plaza Del Amo area is Windemere on the Green. This community consists of 399* homes with primarily townhome style units but a number of one and two level condominiums as well. The unit mix ranges from 1 bedroom, 1 ½ bath condos to 3 bedroom 3 bath townhomes. Homes range from with between 870 square feet up to 1,696 square feet* for the largest 3 bedrooms. Windmere on the Green was built and developed in the mid to late 1980’s with some homes being beautifully remodeled and others still in original condition. Windmere address range from 2551 Plaza Del Amo to 2621 Plaza Del Amo. What separates Windmere from some of the other neighboring complex are the abundance of amenities. 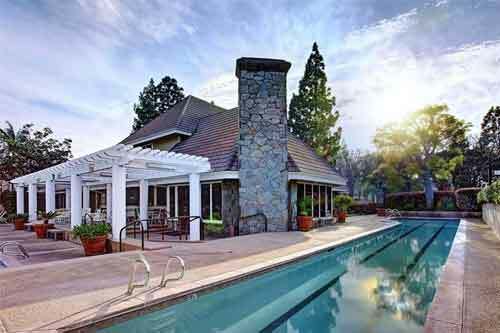 Windemere offers it’s residents fantastic public areas including a heated pool, heated lap pool, 2 jacuzzis, sauna, fitness center/gym, indoor raquetball court, game room with pool and ping pong tables, clubhouse with kitchen, and 24-hour gated securiity. 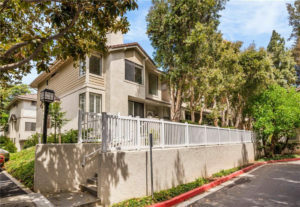 Located in the heart of the South Bay, Windmere is just a short distance to the newly rebuilt Del Amo fashion mall, Wilson Park with 2 farmers markets a week, shopping, dining, entertainment and more.